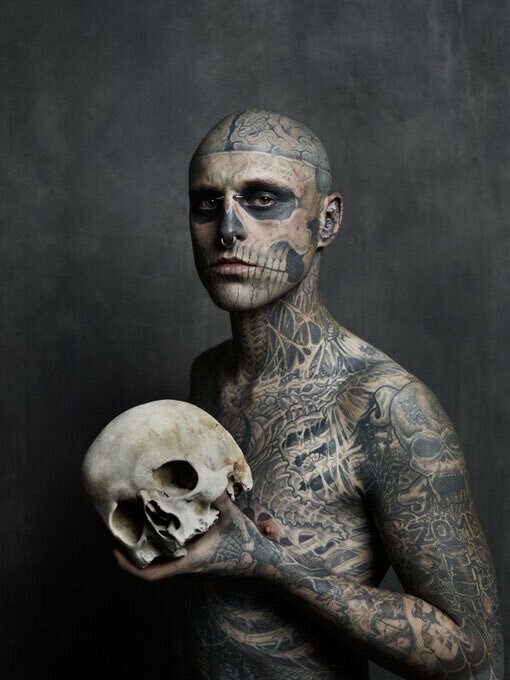 The tattoo community is reeling today from the sudden and unexpected loss of Canadian tattoo model/artist, Rick Genest. Genest, aged 32, passed away on August 1st, 2018 – just a few days shy of his birthday. Genest’s death was confirmed on Thursday, August 2nd, by his agency, Dulcedo Management. The apparent cause of death was suicide. appearance in Lady Gaga’s Born This Way music video. The Science Museum, London, UK has announced it will be unveiling an 11.5-foot (3.5 m) sculpture of Genest called “Self-Conscious Gene” in 2019. The statue will be a new permanent fixture at the museum and will be created by British artist Marc Quinn. Genest was known in the tattooed community as a role model. 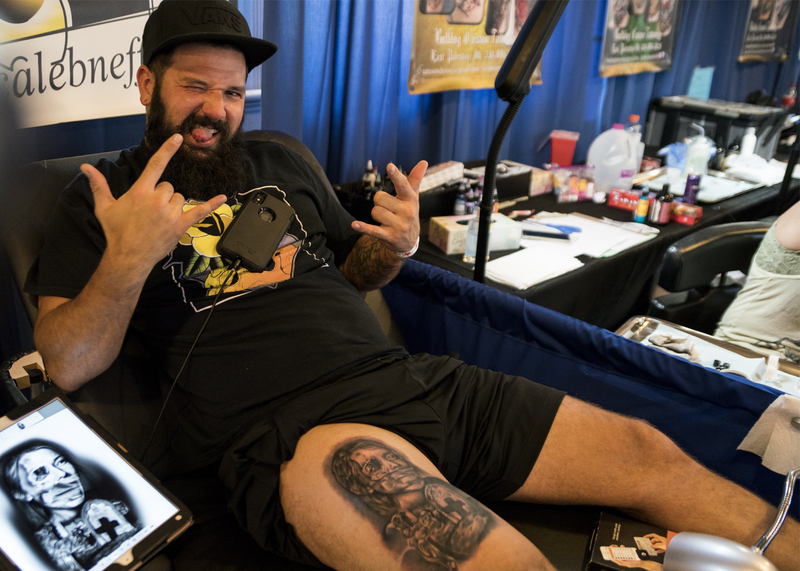 Having faced dark days, including undergoing brain surgery for a large brain tumor, he turned his body into something he could be proud of – something that depicted both himself and his struggles onto his skin for the world to see. 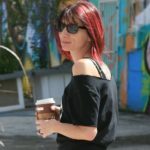 His courage to be who he wanted to be, with little concern to what the general public thought of him, coupled with his incredible rise to fame has become a standing message in the tattooed and body mod community.